Free Printable Toddler Chore Chart Gets Everyone Helping Out! Home » For the Home » Free Printable Toddler Chore Chart Gets Everyone Helping Out! 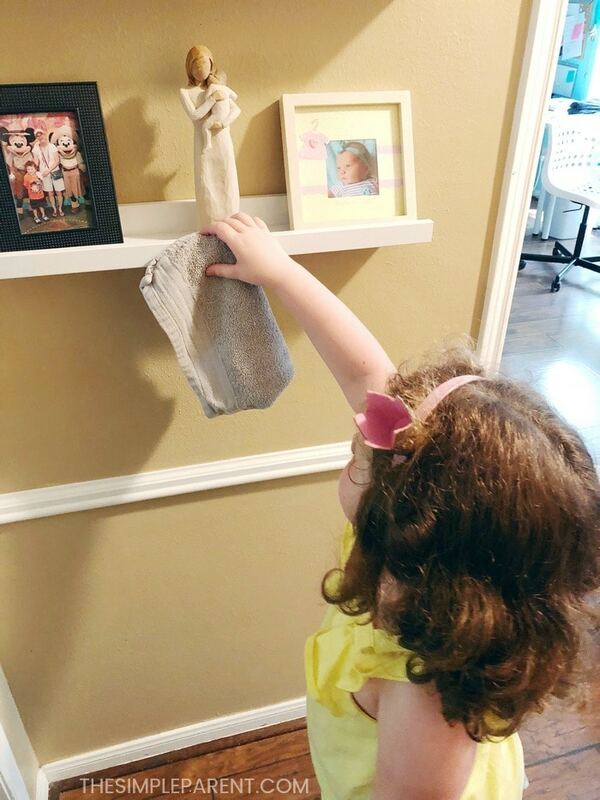 If you’re looking for easy ways to get everyone helping with Spring Cleaning, a toddler chore chart can help get even the youngest family member involved! There is one thing I can count on when I’m in the middle of cleaning around the house — that my toddler will want to “help” me out. She loves spray bottles, sponges, brooms, and especially mops! I want to encourage her to help out but we also need a bit of structure when we’re cleaning so she’s not running around getting into cleaners and other things. Since the toddler years are a great time to get kids involved in chores and a bit of responsibility, creating a toddler chore chart was an easy solution that has worked well for both of us! Sponsored Post: This post is sponsored by The Libman Company but the content and opinions expressed here are my own. 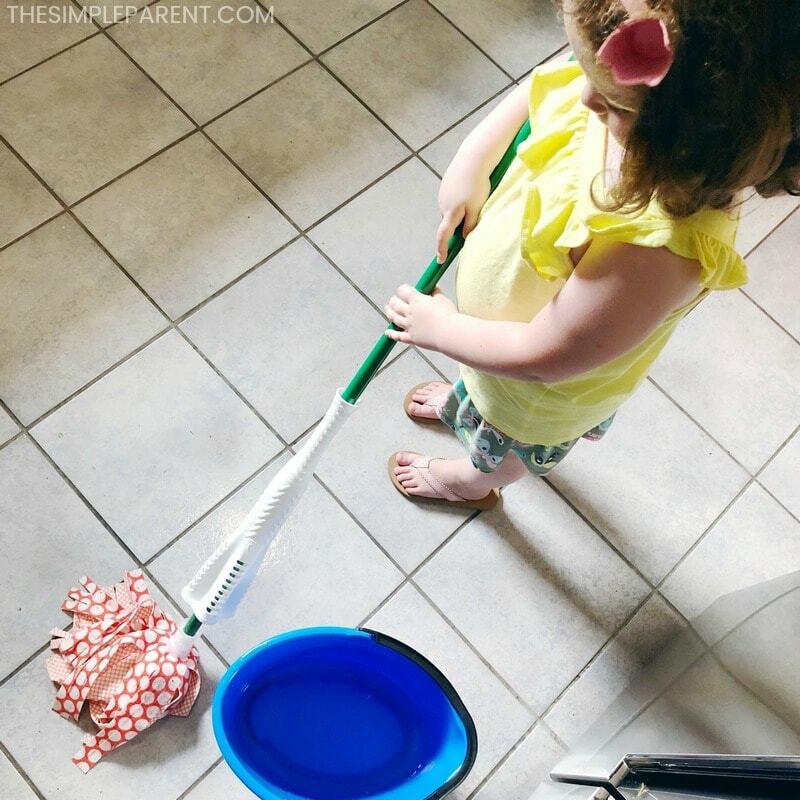 The most recent thing that seems to be very popular with my kids is mopping. With Spring having arrived, I feel like I mop more than in recent months. We spend a ton of time outside. Pollen seems to be on everything and little things off the trees are everywhere. Between two kids and two dogs, our mudroom and kitchen floor could probably use a good mopping every single day! There are tons of chores that kids can help with, even the toddlers, so making chore charts for toddlers helped me keep a list that I can choose from when she’s showing interest in helping out. But sometimes I find myself having to adapt some of the chores I’d normally save for the adults to keep the cleaning going! Mopping is one of those chores! 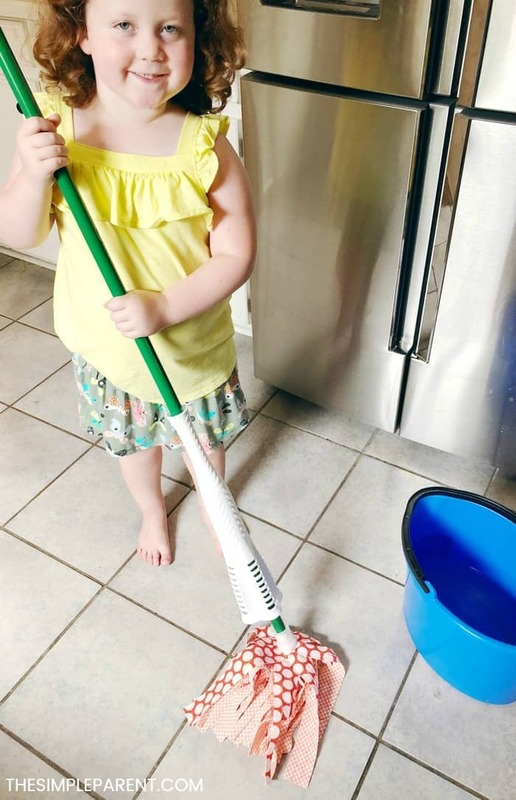 We own a few mops with different designs, but when it comes to letting the kids get involved, our Wonder Mop from The Libman Company works wonders! 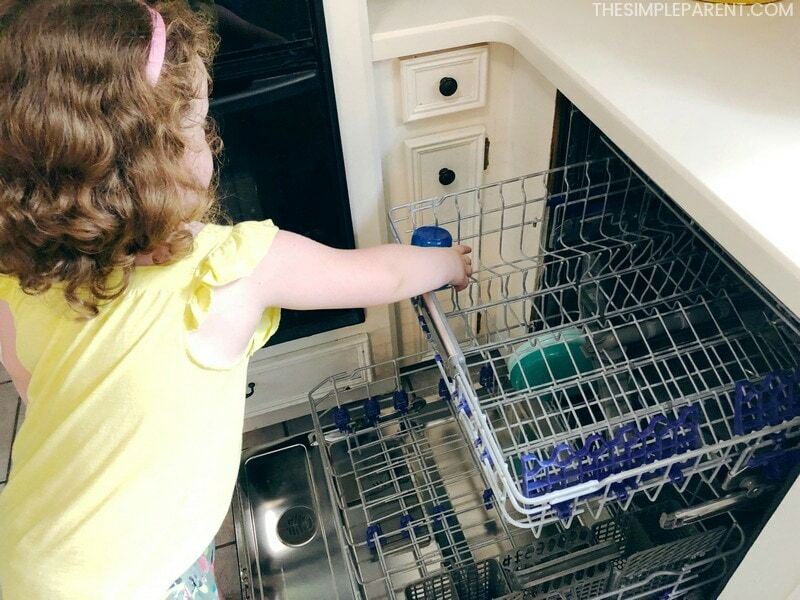 The reason it works great with kids is that I can let them use it before I do and just use a bucket of water so they’re not dealing with any kind of cleaning agents I might not want them around! Other than mopping and sweeping the floors (with the “big” broom), I’m able to stick to ideas from our toddler chore chart to keep her busy and actually helping clean! Using a small broom and dustpan. Putting clothes away in correct dresser drawers. Putting forks and spoons in the silverware drawer. Placing dirty dishes in the sink. Dusting everything she can reach. So while I’m taking my turn mopping with the Wonder Mop, she works on the smaller chores. I’ve found letting her mop first helps loosen up some of the tough dirt spots we might have (right inside the back door is notorious) and lets me have the chance to then get the mopping done! Microfiber GRIPSTRIPS – they lift up to 20% more dirt which works great, especially in the high traffic areas of our home! Power wringer – I think this is a feature both of my kids love too! 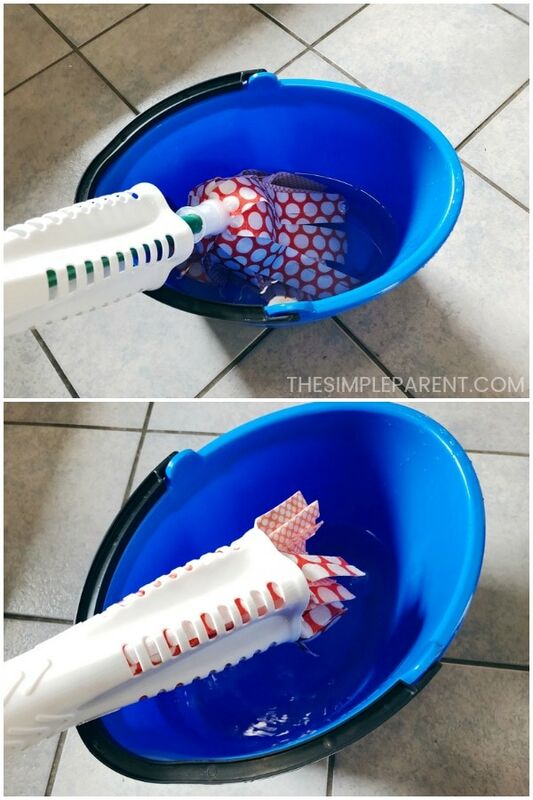 It makes it easy to get more water out of the mop head so the floors dry faster. 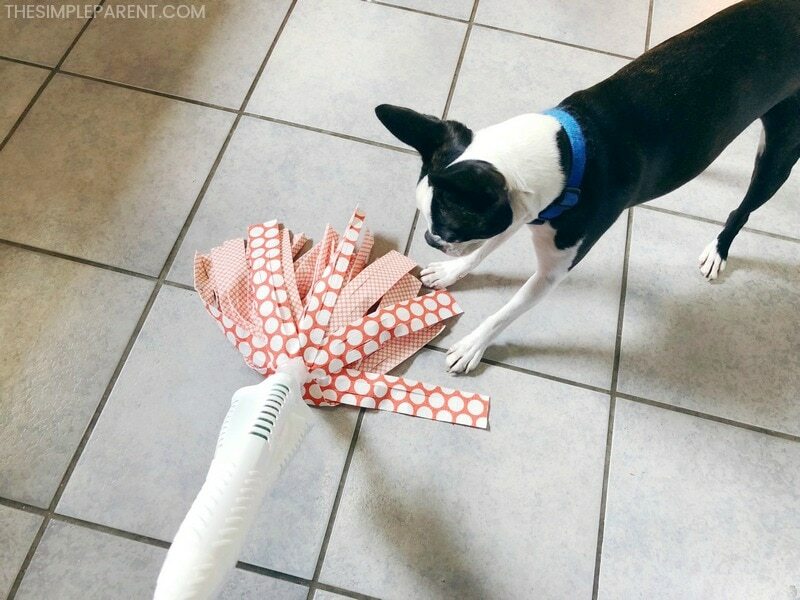 Versatile – The Wonder Mop works on all surfaces so I can go from the tile in the kitchen to the wood in the living room and then head upstairs to the bathrooms! Long-Lasting – The Wonder Mop can be machine washed up to 50 times so it’s easy to clean and lasts a long time! 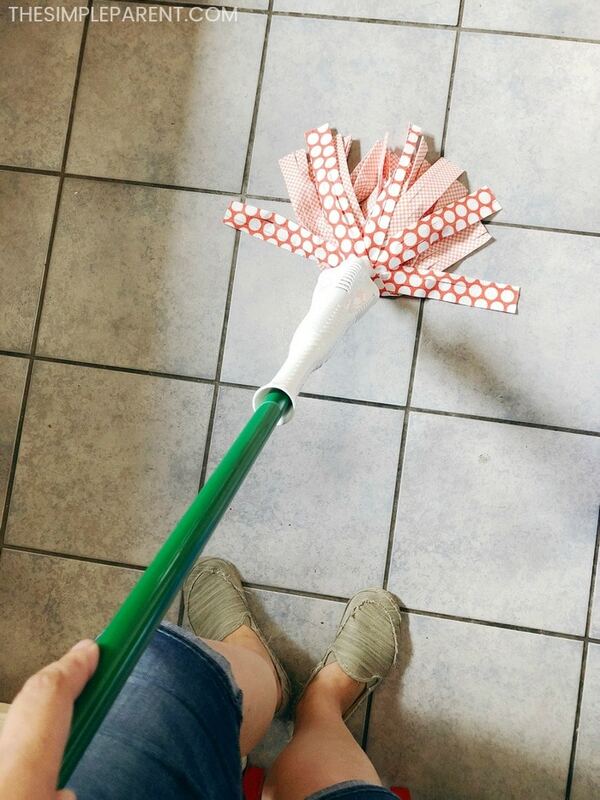 I also find that The Libman Company Wonder Mop is a very affordable option that gets the job done! My floors get clean quickly so we can get back outside again! Spring is all about enjoying time outside together! Bring on the dirt, pollen, and anything else as long as it means we’re enjoying some sunshine (and usually some Little League baseball) as a family! 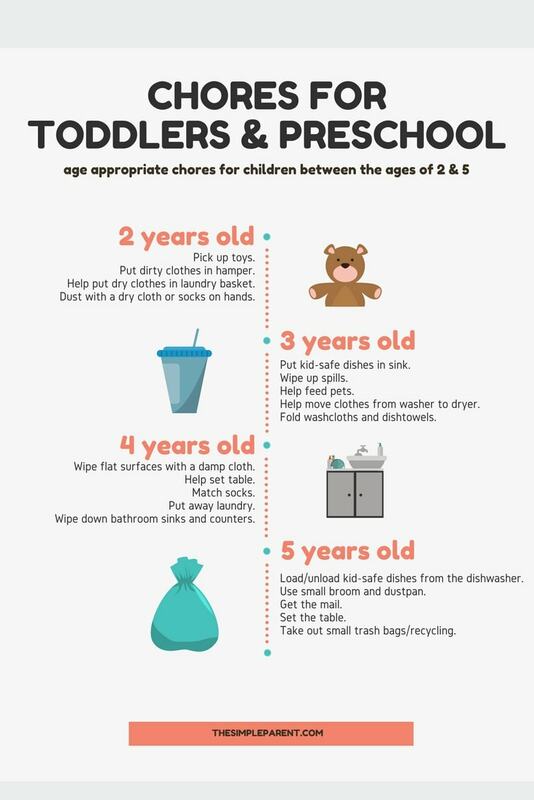 Click the image above to download your free toddler chore chart! If you’re like me and need a little help when it comes to figuring out easy ways to get your toddlers and preschoolers involved in the Spring Cleaning (and just everyday chores), this free printable toddler chore chart is perfect for hanging on the refrigerator or in the laundry room! CLICK TO DOWNLOAD YOUR PRINTABLE CHORE CHART! We’ve grouped the chore list for kids by age so you can quickly get ideas depending on how old your little one is right now! 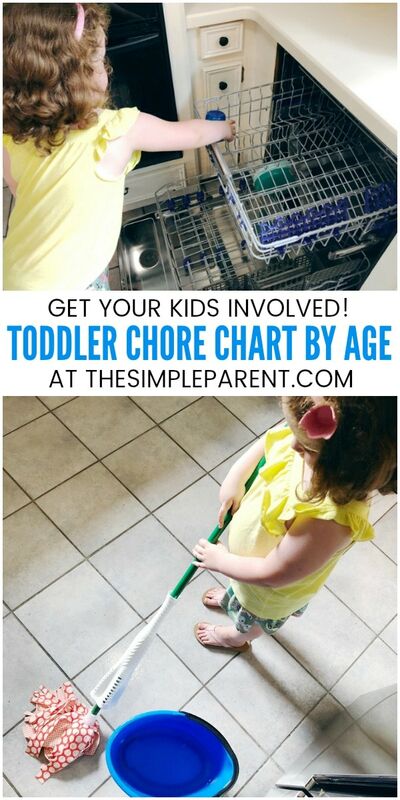 So next time your child wants to help, you’ll be able to glance at the chores chart for toddlers and get them involved!